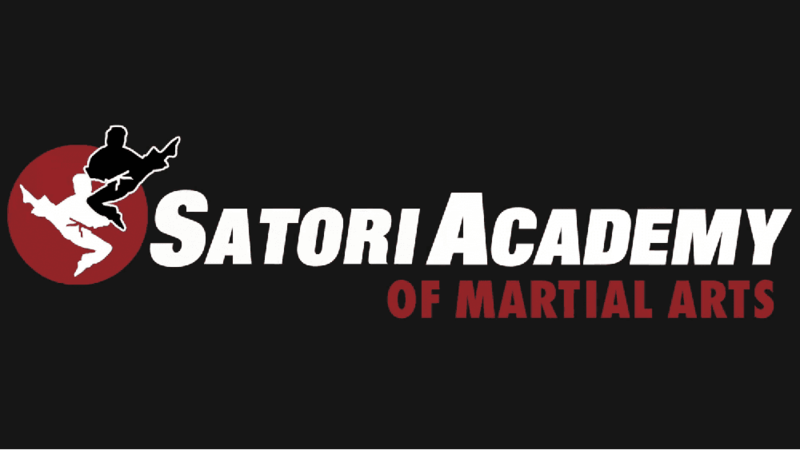 It’s never been easier to begin your personal journey of self-discovery and begin learning martial arts — simply enter your information into the form here to sign up for a FREE two class trial at Satori Academy of Martial Arts! START LEARNING MARTIAL ARTS TODAY! * We value your privacy and will never share your information with anyone, ever! Hi, I’m Nancy Walzog, the head of our Satori Academy NJ locations and I’ve seen literally thousands of peoples' lives changed forever through martial arts training. In 2007, I teamed up with Dave Kovar, our founder and a world-renowned innovator in the field of teaching martial arts. 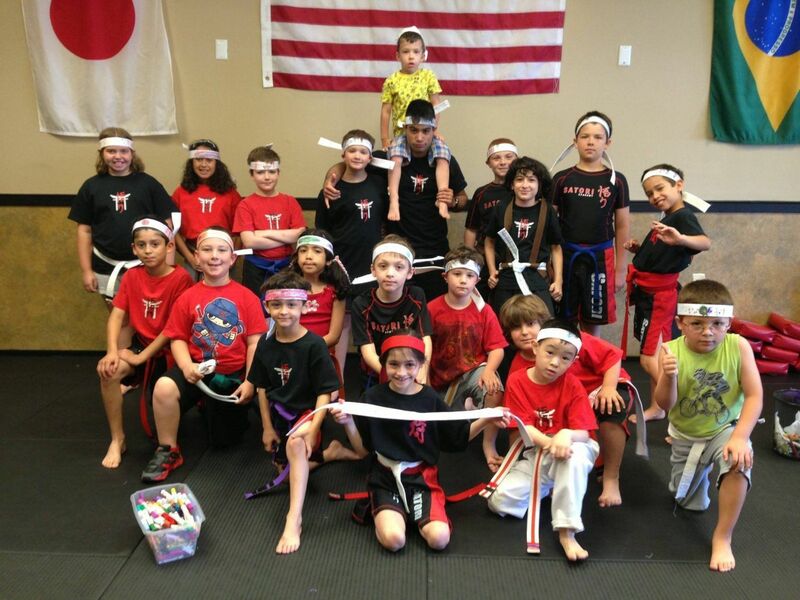 We've created unique and inspiring martial arts programs for the entire family here in our local NJ communities of Edison, East Brunswick, Cranford and West Long Branch. SELF-DEFENSE, FITNESS, & SKILLS FOR LIFE. 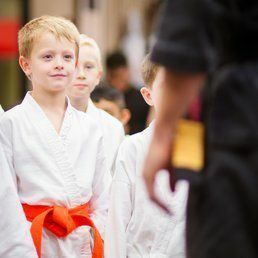 Our program is a unique blend of different martial arts styles that places a strong emphasis on personal development and empowers people of all ages to achieve their full potential. Satori Academy borrows the Japanese term for enlightenment, Satori, which symbolizes our goal for all our students, to be "in the moment, at your best." We make martial arts so enjoyable you'll love coming back for more. Get started on your Free Two Class Introductory Trial and you’ll see for yourself how we can help you or your child become your very best. My daughter and I have been coming here for over 7 years. Great family atmosphere and the people there always make you feel welcome. I highly recommend Satori to all my friends and family.